If you are looking for a Dunedin based panelbeater most of the thirty plus companies are within ten kilometers of the Central City. Driving conditions are dangerous with ice and snow in winter so it's important to have your car safely repaired. 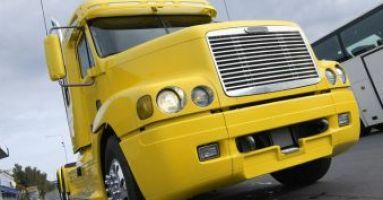 Many of the panelbeaters specialise in bumper repairs, smash repairs as well as scratches. 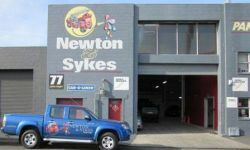 Call now to get a a free quote for the repair to your damaged vehicle. 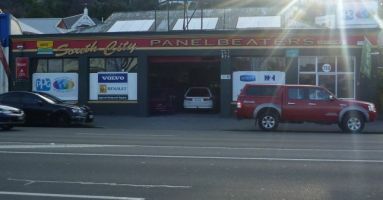 Some of the panelbeaters offer a free pick up & delivery for customers within Dunedin.